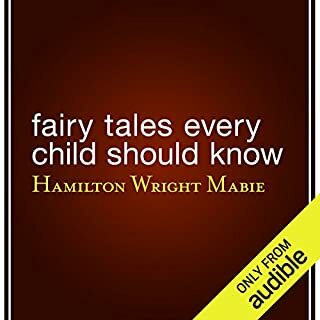 The master storyteller amuses and entertains with a collection of stories which includes: "The Man Who Corrupted Hadleyburg", "The Double Barrelled Detective Story", "The Jumping Frog of Calaveras County", "The Million Dollar Bank Note", "Benton and Mills", "A Tale", "Cannibalism in the Cars", "The Stolen White Elephant", "The Man Who Put Up at Gadsby's", "The Good Little Boy", "The Bad Little Boy", and "Baker's Blue Jay Yarn". Master satirist Twain explains the lie as a social necessity given the complications of moral existence and human nature’s fickleness. The lie counterbalances hard truth. Twain’s intent is to bemoan the act of lying as a waning skillful act of intellect. Twain’s humor is more evident here than his bitterness. 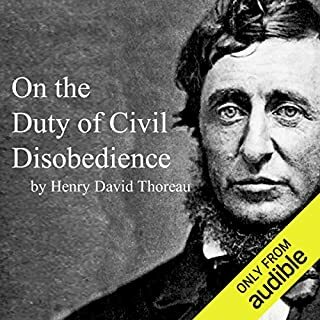 Narrator Brian Troxel’s droll and reedy tone will makes listeners feel as if they are present at an intimate lecture by Twain himself. 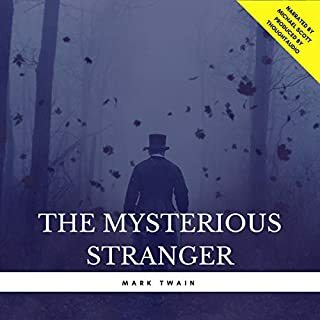 Troxel manifests Twain using only his voice, and his jaunty and wry performance showcases Twain’s nuanced yet precise argument of the lie as a key answer to the problems of reality. 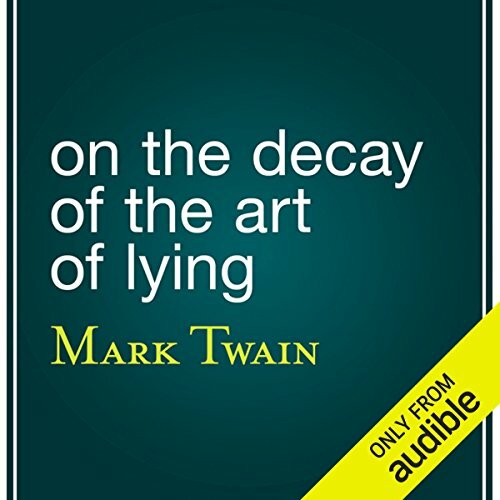 Mark Twain composed this short essay on the "art of lying" in 1885 for a meeting of the Historical and Antiquarian Club of Hartford, Connecticut. In the essay, Twain laments the four ways in which men of America's Gilded Age employ man's "most faithful friend". 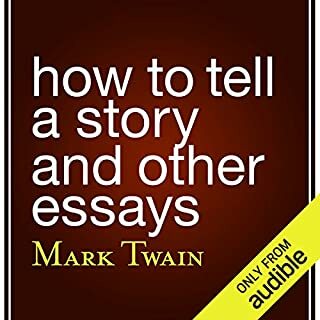 The essay, Twain notes, was "offered for the thirty-dollar prize," but it "did not take the prize." 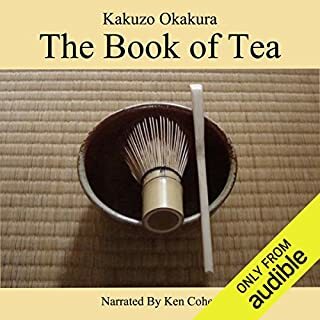 Though a rather short story, it is well worth listening to. Loaded with infallible truths and lies. 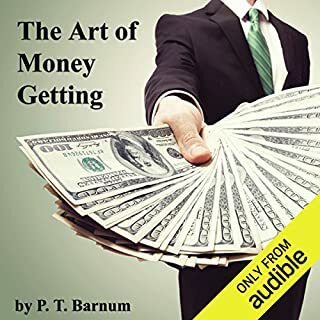 it is an excellent aid for those who want to improve upon the art of lying for the good.